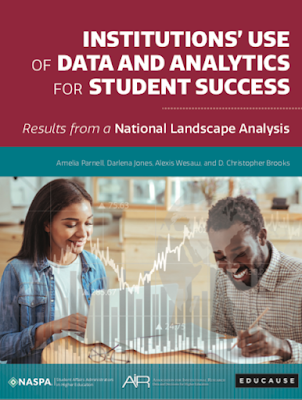 If you love higher education technology and data analytics as much as I do, you will love this report from NASPA (The National Association of Student Personnel Administrators), Educause, and the Association for Institutional Research. This report was written by Amelia Parnell, Darlena Jones, Alexis Wesaw, and D. Christopher Brooks. The report also includes a methodology, additional resources, and acknowledgements. Recommendation 1: Identify and expand institutionally appropriate roles for IR, IT, and student affairs. Recommendation 2: Transcend or remove certain organizational silos to improve communication across all position levels. Recommendation 3: Prioritize measuring student outcomes. Recommendation 4: Increase the use of qualitative data, especially from students. My reflection: This report was great and included many institutions. However, as a higher education researcher and former higher education administrator, I think the report would benefit greatly from numerous reflections from higher education adminstrators. For example, the first recommendation highlights the expansion of institutionally appropriate roles, but most institutions have very limited budgets that cannot accommodate the expansion of positions or add additional responsibilities to roles. Also, I recommend that institutions provide a set of guidelines for effective communication with students (for student retention efforts), but I am not a proponent of large communication committees or councils. 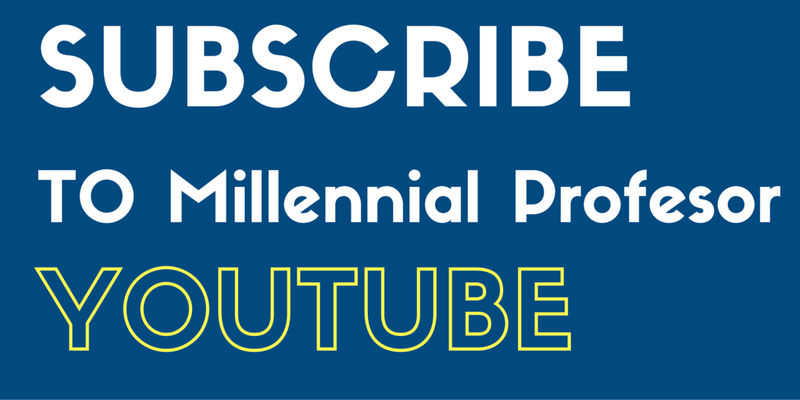 The formation of these groups can slow down progress for retention. Sometimes these councils that usually consist of individuals from institutional research, institutional technology, student affairs, enrollment management, and academic affairs and exist to control the distribution of messages to students. Also, I wanted to share this infographic that I created about Student Success Technology. Read the report, view the infographic and digest the information. Feel free to write about the report during the comment box! I would love to read it!